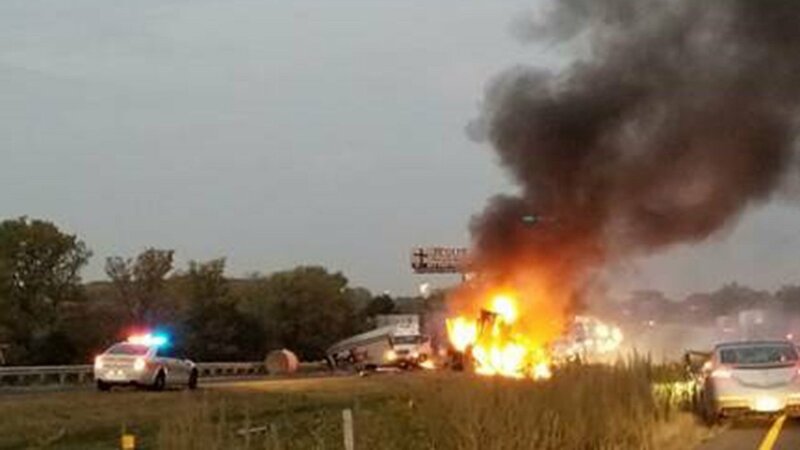 JOLIET, Ill. (WLS) -- A second person involved in a fiery crash on Interstate 80 in Joliet has died, the medical examiner's office said Wednesday. 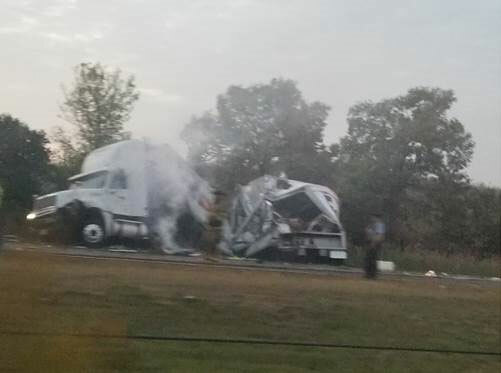 At about 6 a.m. Tuesday, a truck driver -- identified as Sami Guzick, 50, of Joliet -- was killed in a crash on eastbound I-80 at milepost 129. A truck had broke down and was on the shoulder. Another truck responded to assistant and also parked on the shoulder. 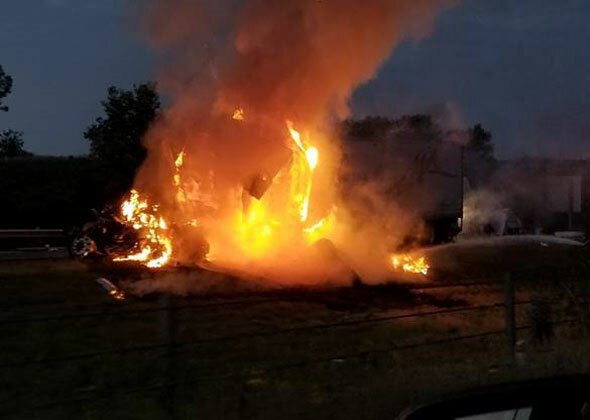 A third truck veered off the road, hitting both trucks and causing a spontaneous explosion. The expressway was closed until 5 p.m. 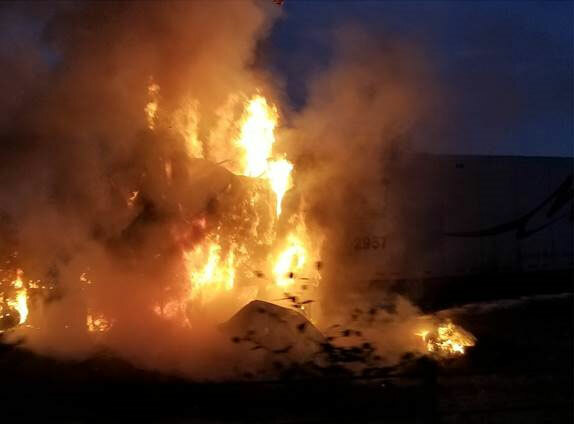 The other truck drivers - a 46-year-old Chicago man and a 49-year-old La Grange man - were hospitalized with serious injuries, according to the Illinois State Police. One of the men was airlifted to Loyola University Medical Center in Maywood, where he died Wednesday, state police said. His name was not released. The Cook County Medical Examiner's Office said an autopsy found he died of full-body burns in the crash, and his death was ruled an accident. 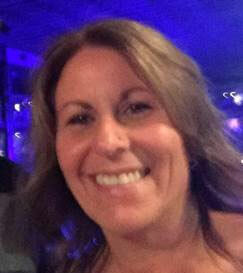 The crash is still under investigation and charges are pending. Beau Loomis said the crash looked like a "bad dream." He saw it all.